At waypoint 482 I turned left onto the S127 heading east towards the Timbavati Picnic Spot crossroads 9 kms away. Not really crossroads but a point where 4 roads come together in close proximity to each other. Remember to click any image to enlarge it. Using thumbnails allows many interesting images to be placed on a web page without delaying the opening of a page too much. It allows people to enlarge and view only those images that might be appropriate to a visitor. The first section of the S127 was very corrugated and probably the worst I’d been on this year. I saw a family of Giraffes … reminded me that I’d seen many Giraffes today. In this family there were 2 small ones almost certainly born this year. Waypoint 483 is where the S40 and the S39 meet … S40 goes to Satara. I made a brief stop at the Timbavati Picnic Spot and then at waypoint 484 I turned heading north towards the Ratelpan Bird Hide and Roodewal watering hole. 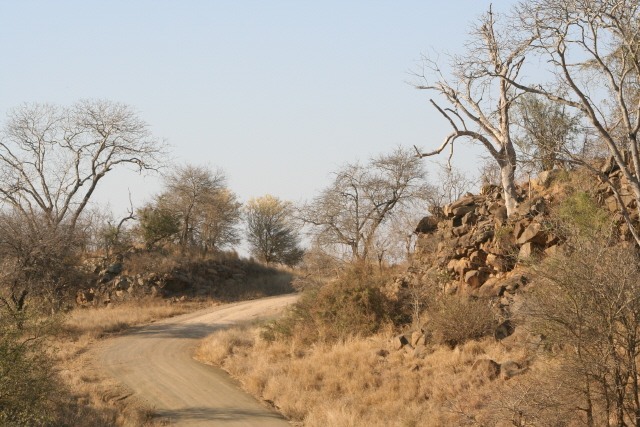 This road skirts the Timbavati River and makes for a really wonderful drive. Riverine and Thornveld dominated the scenery. In one of the river pools was a Goliath heron standing in the water and close by was a smaller heron cousin. 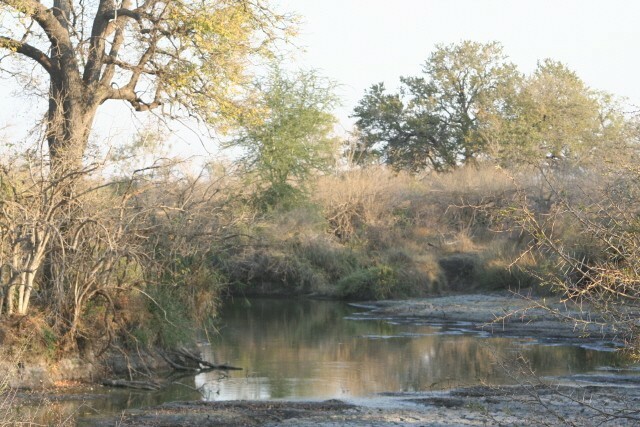 Waypoint 485 is Ratelpan a watering point borehole driven and named after the Honey Badger by Jim Meiring who drilled many of the boreholes in the Kruger Park. Opposite the pan is a large stand of Lala Palms. Waypoint 486 is the Sasol Ratelpan Bird Hide and it overlooks the river. 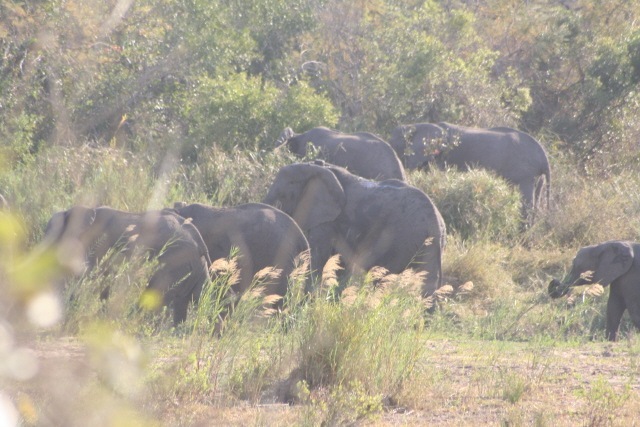 While I was there a largish family of Elephants was just leaving the river heading into the bush on the far side of the river. 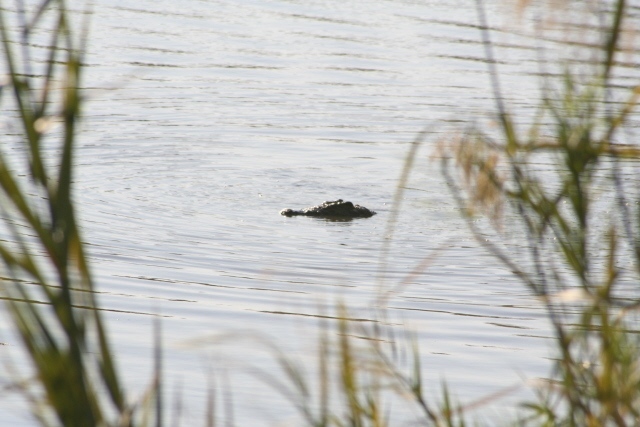 As I was watching the Elephants a crocodile rose and gulped twice as it swallowed a fish it had caught. There was a dead snake on the sand leaving the Bird Hide. Waypoint 487 is a view of The Piet Grobler Dam. 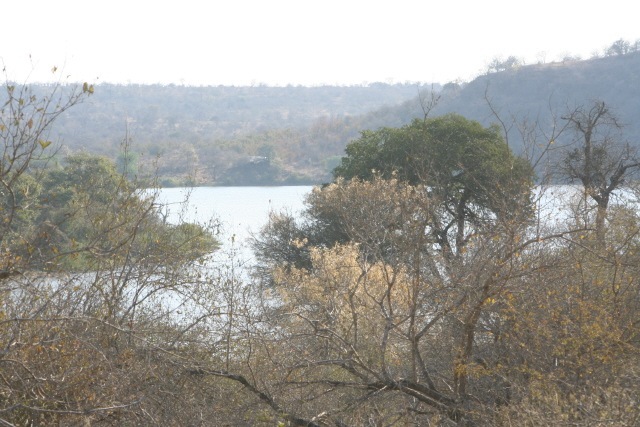 It is a large concrete dam across the Timbavati. Piet Grobler was the man who was responsible in large part for the formation of the National Parks Board (SANParks). 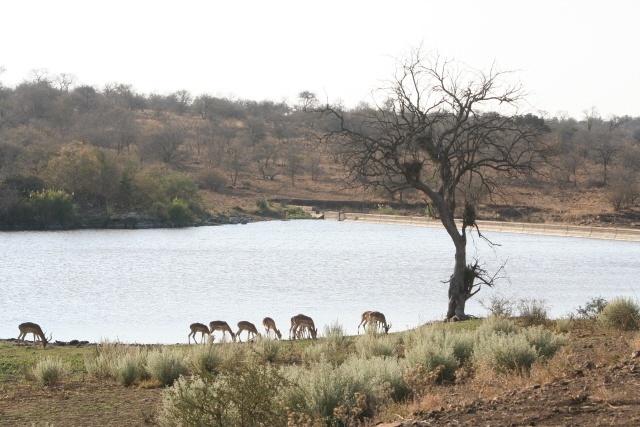 The original dam name was Groblershoop and was changed at the request of the Grobler family to Piet Grobler Dam. The dam was completed in 1988. Piet Grobler was the great grand nephew of Paul Kruger. 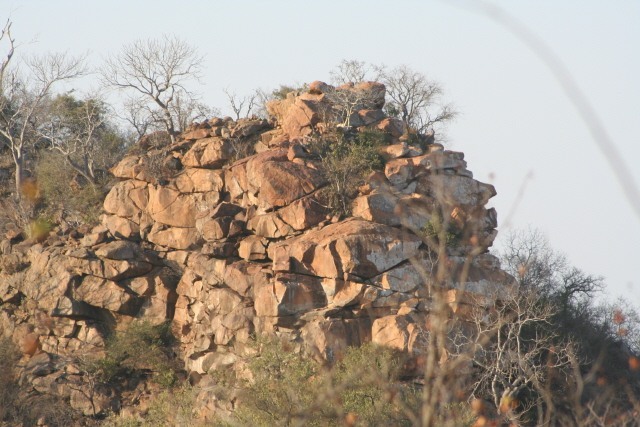 Waypoint 488 is a section of a koppie that has a steep cliff-face leading into the Timbavati. Trees are growing down the steep slope. Waypoints 489 and 490 is where I took a photo of trees growing down rocky slopes next to a bend in the road. It was one of those Kruger shots that you just have to take a photo of. It had character and didn’t need animals to truly set it off. The rock face was as if it had been built by hand from massive stones. Aloes were also growing in the area. 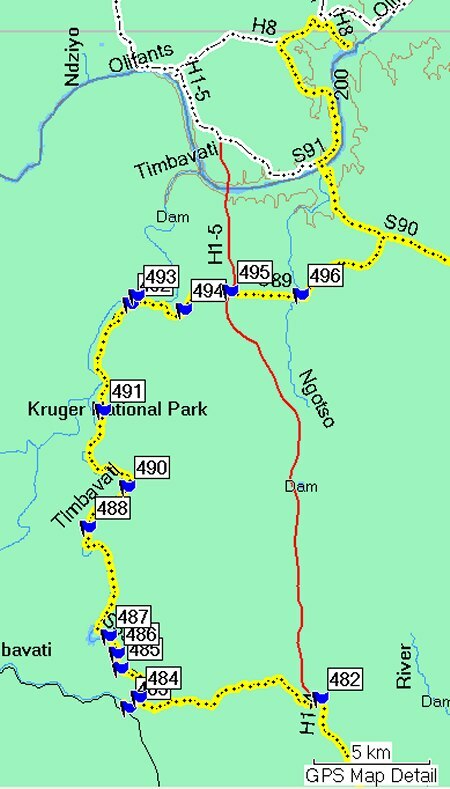 Waypoint 491 is the turn off to Roodewal Bush Lodge. This is a private camp and there were many Giraffe and Wildebeest are in the vicinity and the Roodewal watering point was only a km away. There were lots of Zebra, Giraffe and Impala in the area. Thorntrees were predominant. 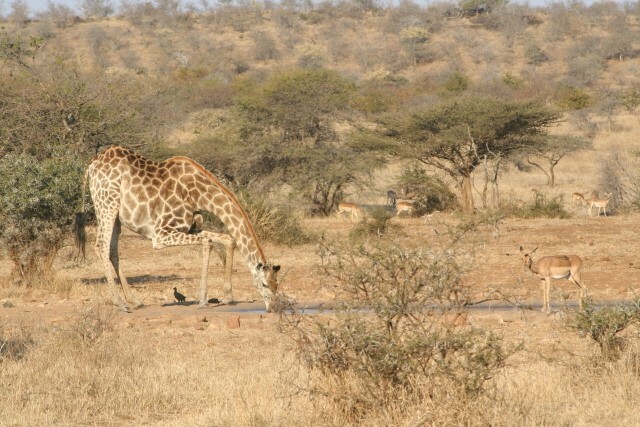 Take a look at how Giraffes drink and notice their extreme vulnerability while in this drinking position. Before drinking they take many looks over their shoulder as it were. There were young Giraffe present as well. Shortly after the Roodewal watering point was a very interesting landscape at waypoint 492. On each side of the road was a koppie and each came to an abrupt end characterised by a rocky slope. It appeared to me that maybe at some stage these koppies were joined together. They were both part of a large semi-circular kind of koppie structure and in between the 2 “broken-off” sections was the Timbavati river bed. I surmised without any kind of Geological knowledge in a fantastical kind of way that at some stage these koppies had dammed the river creating a massive lake. Then during a large flood the waters washed away the central damming section leaving the two hills never to meet again. The photograph is of the “broken” section on the northern side of the road and is taken from the waypoint 493 at the bottom of the slope next to a small dam. What’s wrong with dreaming a bit? Waypoint 494 is Goedgegund watering point and unlike the previous Roodewal watering hole was deserted. Just after passing this watering point was the turn-off to the Houtboschrand Ranger Station and at waypoint 495 I rejoined the main H1-4 road that immediately became the H1-5 heading north. I crossed the main road and joined the S89 to make my way home to Olifants Camp via the Olifants River drive and to take another look at the Hyaena Den. I arrived at the Ngotso small concrete dam and river crossing at waypoint 496 and noticed a stationary vehicle on the crossing. I took the view point road just before the crossing to get a closer look at the river. This turned out to be a bad mistake. The vehicle that was stopped at the crossing had been watching a Leopard close up that was quite relaxed lying down next to the concrete dam wall. They had viewed it completely undisturbed and alone for 15 minutes. As I was watching the river from the viewpoint another vehicle approached the river crossing from the other side and apparently this disturbed the Leopard that walked across the road from south to north to vanish in the bush. This I learned, a few minutes later, from the occupants of the first vehicle I referred to. They said had I not taken the view road I would have been right next to the reclining Leopard. Ah, well … next time. 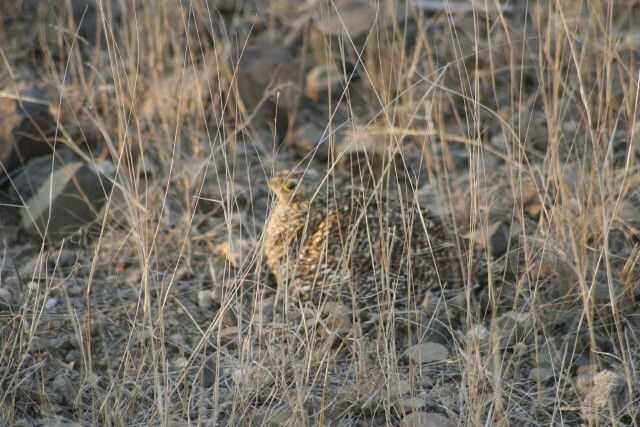 On the drive I came across a Sand Grouse in the road. 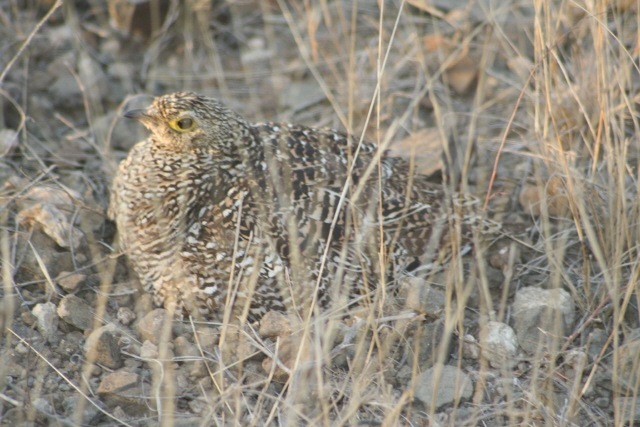 This quite a beautiful bird and relies totally upon camouflage for protection. It only flies away as a last resort. However this sighting was different. 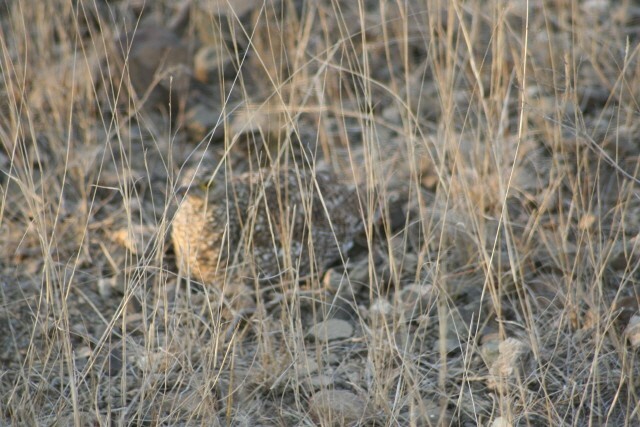 Of course the bird had given away its position by walking so I was able to slowly drive up tot he point where it was almost certainly hiding and watching me with its large eye with a spectacular yellow penumbra (not sure what correct term is … a large bright yellow ring around the Iris of the eye). I stopped opposite it and this is what is what I witnessed. There was tiny chick close to the male adult … on my approach they separated. The adult went walking off slowly to the right. 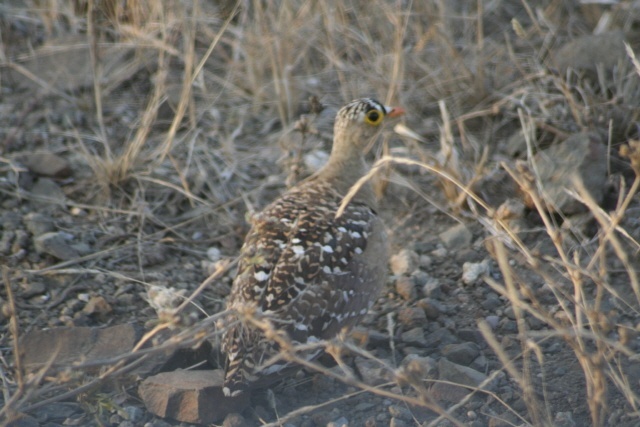 The chick very deliberately and very slowly, under cover of the grass, walked left in the opposite direction and somewhat deeper into the verge of the veld. Then I saw the second Adult sitting on what was probably a nest. The tiny chick deliberately approached the front of the bird which very very slowly lifted its breast so that the chick could enter the cavity. 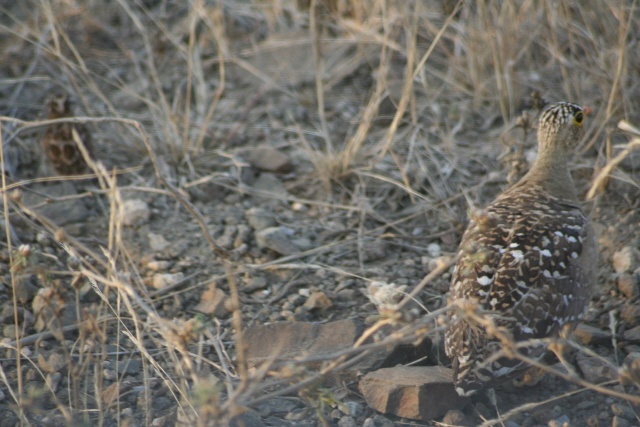 Take a look at this series of images … look for the chick. What a wonderful sight of nature as it happens and how species depend upon stealth, and camouflage for survival. I marveled and watched the nesting bird for a while. It hardly moved but was watching me; make no bones about that. Had the bird not been seen in the road it’s almost absolutely certain I would never have seen this event even if I had walked right past it. It is this kind of sighting I love to observe. Of course the Leopard would have been great as well but somehow this was very special for me. 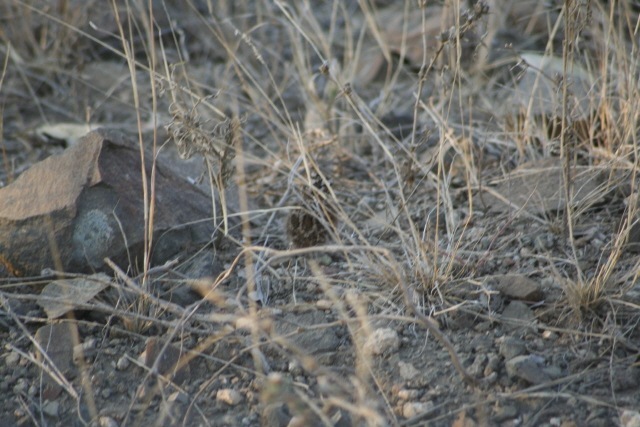 Shortly after this I reached the Hyaena Den and all was quiet … but the smell told another story. From there it didn’t take long to reach the Olifants Camp as the sun was setting low down in the north western sky. What a day, what wonderful drives and tales to tell ….